The vision of math instruction in District 89 is for all students to have access to high-quality, engaging mathematics instruction. The curriculum is mathematically rich, offering students opportunities to learn important mathematical concepts and procedures with understanding. Students engage in complex mathematical tasks, approaching the same problem from different perspectives or representing the mathematics in different ways. Students value mathematics and engage actively in learning to create conceptual understanding. 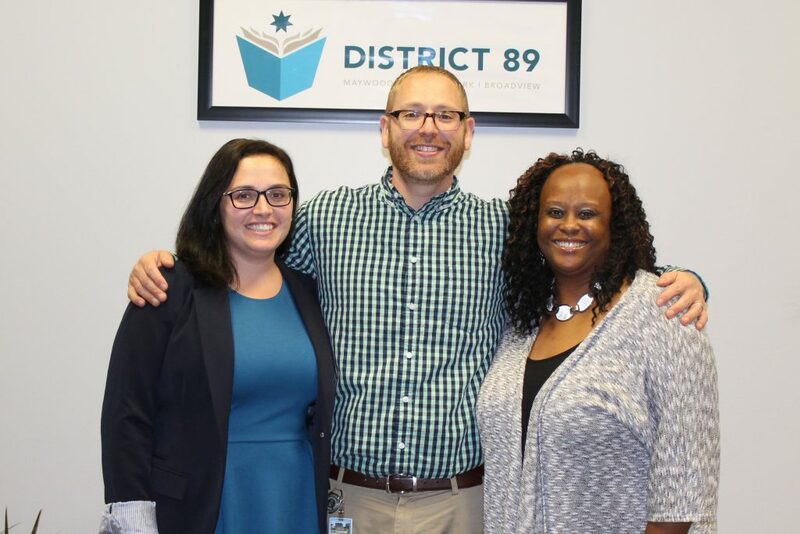 It is the responsibility of District 89 to provide an environment that will prepare students to pursue college or career opportunities through meaningful learning experiences in mathematics. On the Student Growth Summary Report in MAP, from spring to spring (cohort), the achievement status percentile for students K-8 will grow 5% annually for the next three years. All district teachers K-5 will implement high quality math instruction with fidelity using Math Expressions as measured by classroom walk-through trend data and MAP achievement status. All 6-8 math teachers will use formative assessment daily to inform instruction asmeasured by walk through trend data and MAP achievement status percentile.